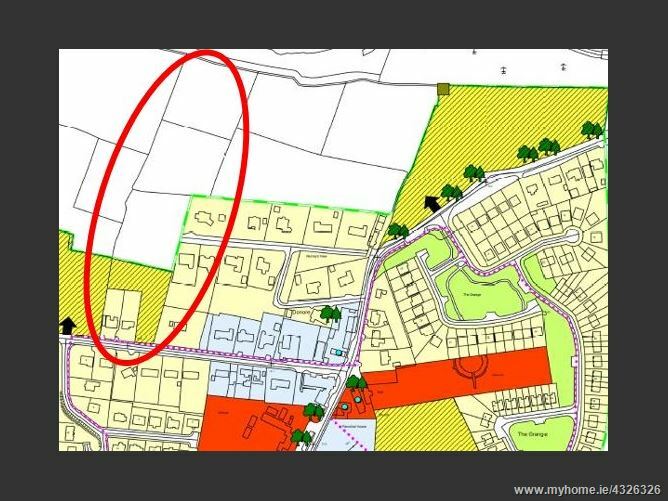 Well located parcel of land (2.35ha / 5.8ac) of which approx. 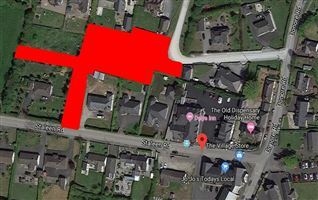 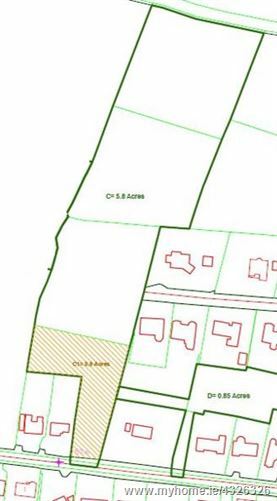 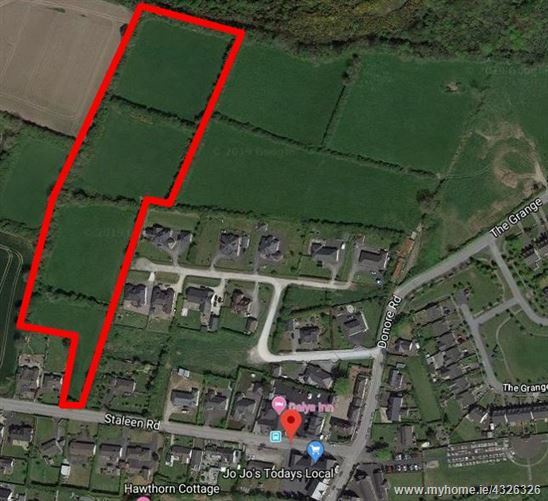 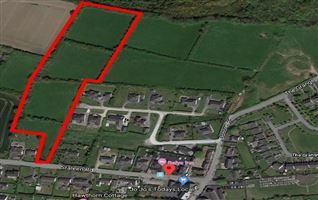 0.36ha / 0.9ac is zoned Residential – Post 2019 under the terms of the current Donore Development Plan, 2013 – 2019. 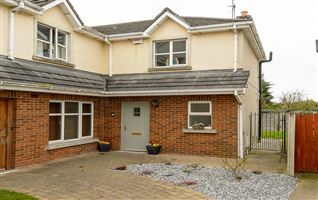 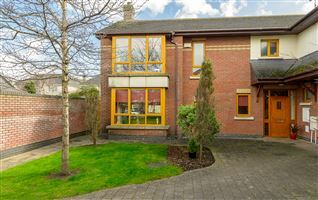 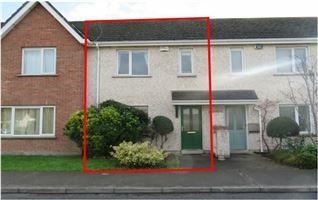 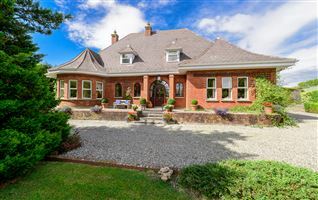 Located right in the heart of Donore – excellent proximity to all village amenities. 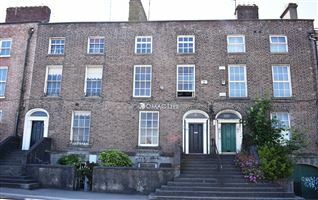 Obvious development potential with excellent capital appreciation prospects!